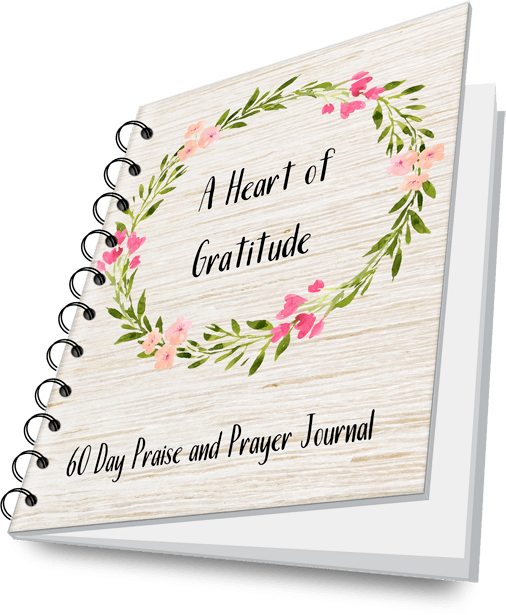 This 60 Day Praise and Prayer Journal is intended to help you cultivate a heart of gratitude — whether life is going well or whether things are difficult for you. 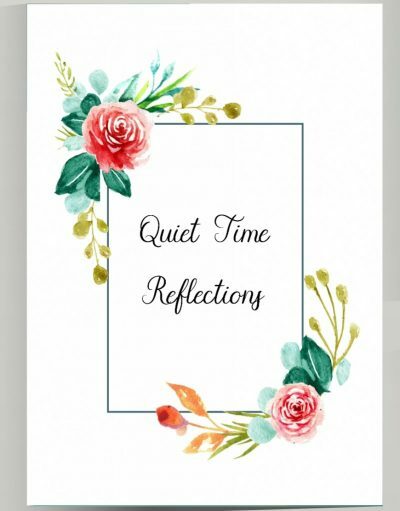 A place to set one main goal for the day – focus on doing one thing well rather than becoming stressed at all the things you didn't do. 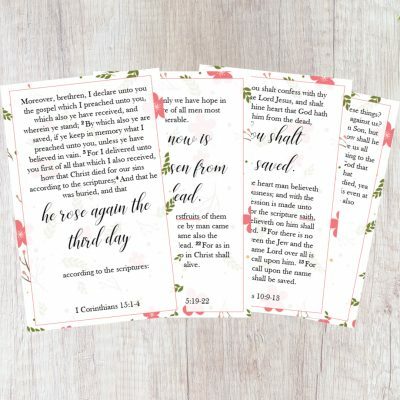 A place to record a memory – whether it's something big or something simple, these will help you see all the blessings in your life. 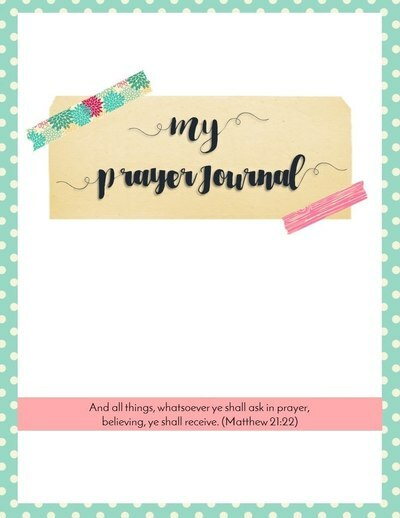 All scripture verses in the journal are from the King James Version of the Bible. 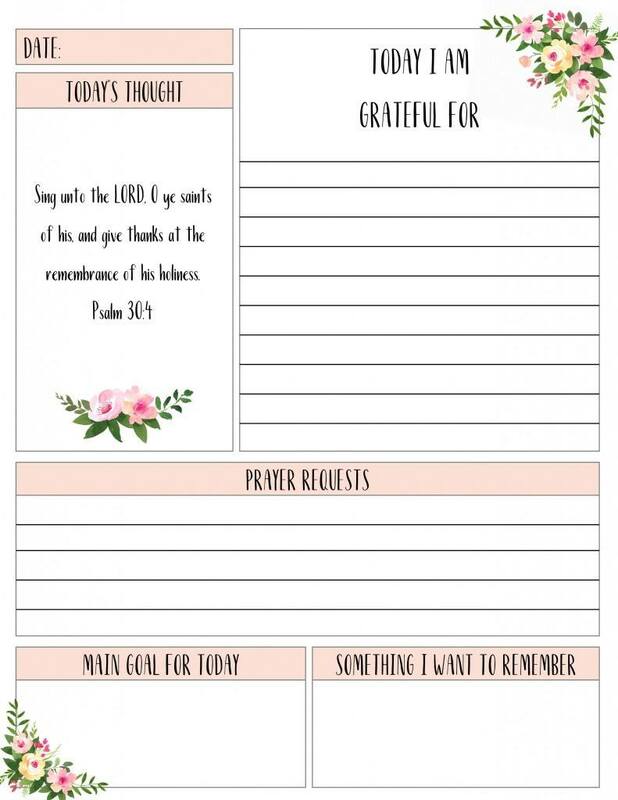 Please note: This Gratitude Journal is a printable product. Nothing will be sent to you in the mail. You will receive the download immediately after purchase, which you can print and use right away.